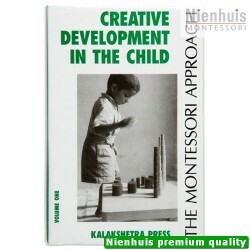 Albert Joosten. 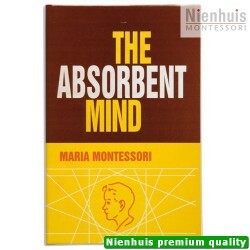 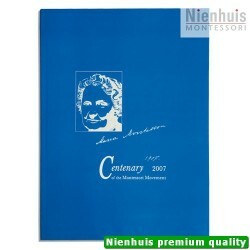 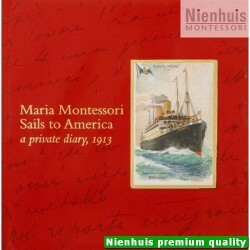 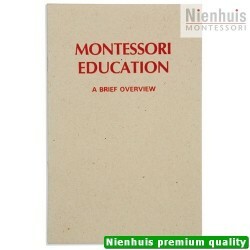 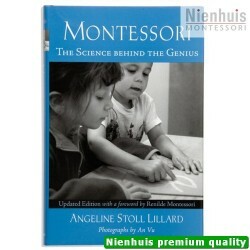 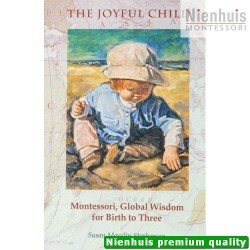 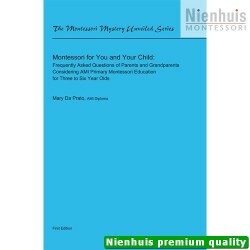 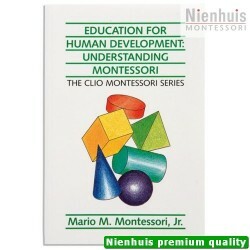 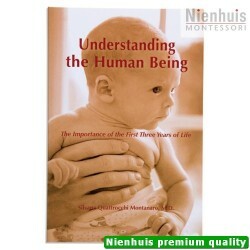 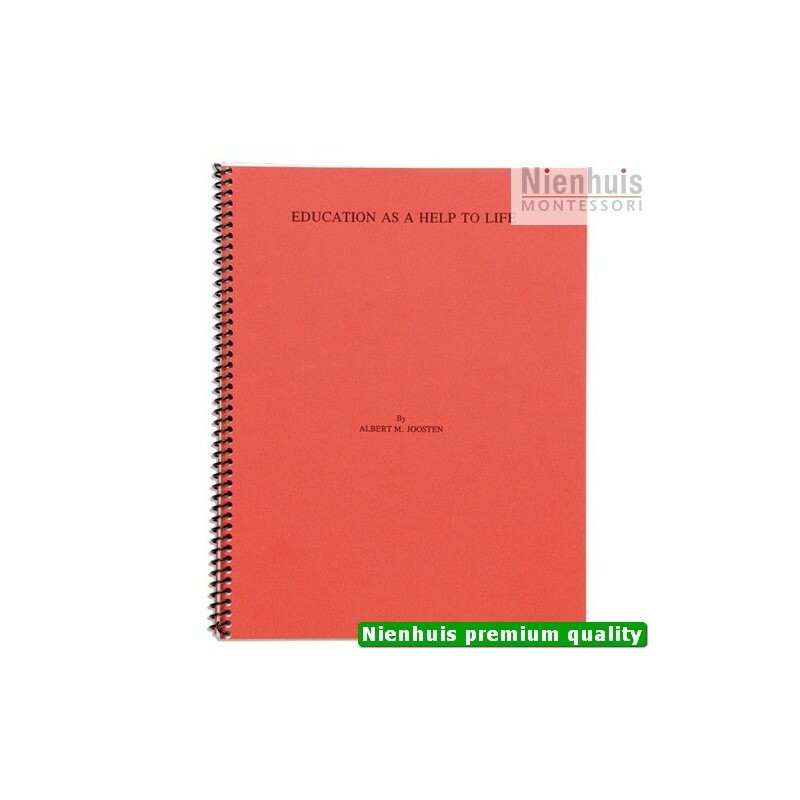 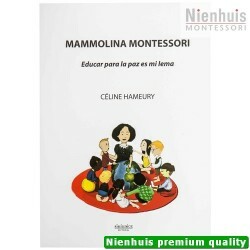 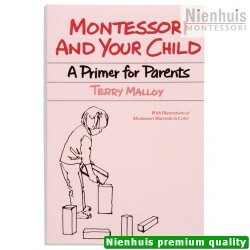 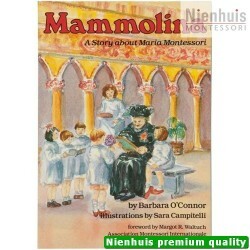 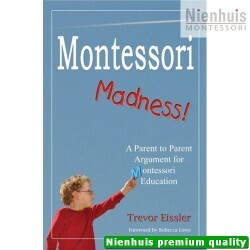 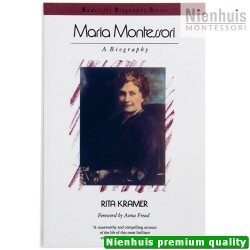 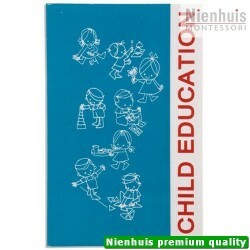 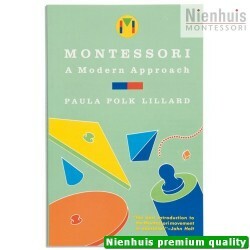 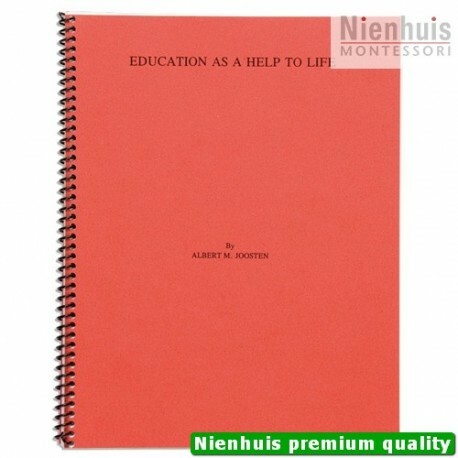 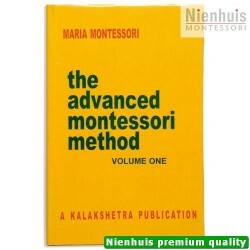 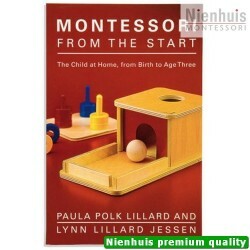 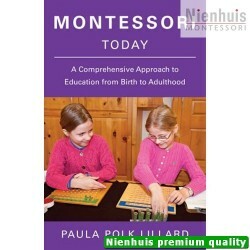 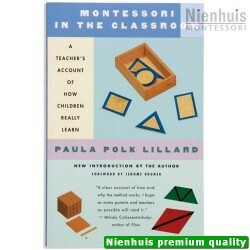 This book presents an overview of Dr. Maria Montessori and the philosophy of the Montessori method. 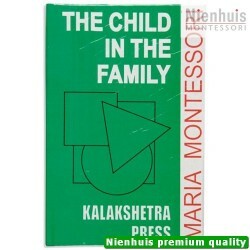 • 81 pp, soft cover, 1995 edition.